Jeff Quyle is the CEO of Radius. He has more than 25 years’ experience working for rural electric cooperatives in Indiana, including more than ten years as an economic development coordinator for Hoosier Energy. 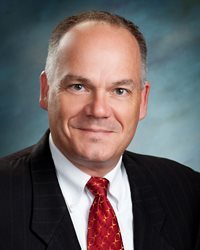 He is a past appointee to the Indiana General Assembly Interim Study committee on Economic Development Incentives, and was a member of the 2014 Indiana Blue Ribbon Commission on Taxes. 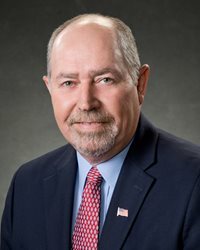 He is also a past member of the Morgan County Council and Board of Commissioners, a former appointee to the Indiana Air Pollution Control Board, and a member of the Indiana Farm Bureau Property Tax Task Force. Jeff is past chairman of the National Rural Electric Cooperative Association (NRECA) Legislative Committee and past president of the Morgan County Economic Development Corporation. 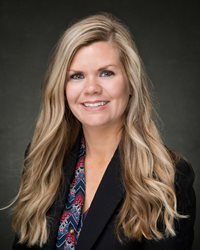 He was a founding member of the board of the Indiana Rural Development Council, and has been a presenter and moderator for the Indiana Economic Development Association. He has also served in local government, as a county commissioner, chair of a regional sewer district, and chair of a county plan commission. Jeff’s experience also includes working in the Indiana Department of Commerce from 1984 to 1988, serving on the board of directors of the Indiana Association of County Commissioners, and serving as the president of the Association of Indiana Counties. He is a native of Indiana, holds a bachelor’s degree from Wittenberg University and master’s degrees from Indiana University and the University of Kent at Canterbury. He has completed the Indiana Agricultural Leadership Program.